Our professional workshop technicians represent decades of spring and suspension technology and experience. They are dedicated to fitting the best combination of parts to suit your needs. We are pleased to offer obligation free vehicle inspections and estimates. If you decide to proceed either at the time or a later date you will know what the cost will be for the work discussed. Have a project car that needs updated suspension? No problem, we are happy to take on your project. We can also rebuild your components or provide modern replacements. 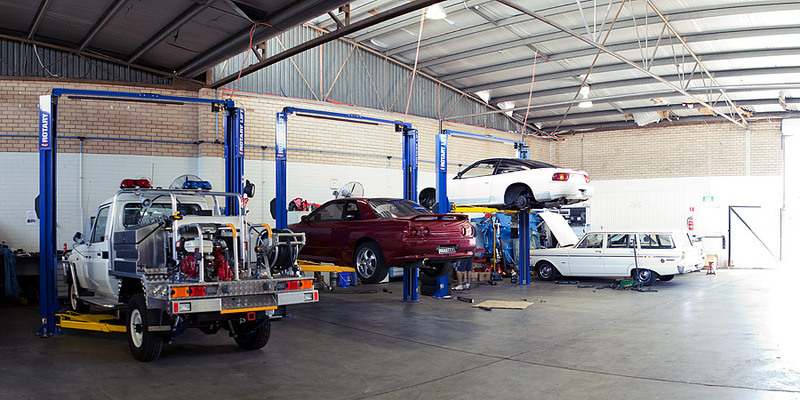 We also have extensive experience in preparing and presenting freshly imported vehicles for licensing in WA.